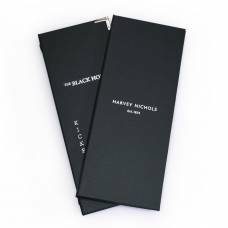 Looking for a fast track, stock item, to buy online now? 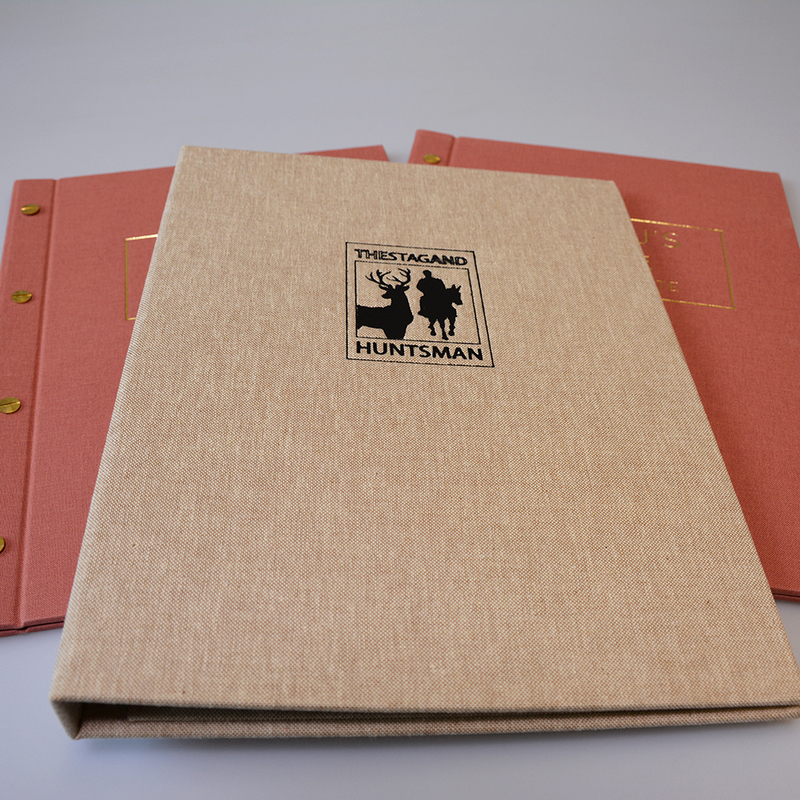 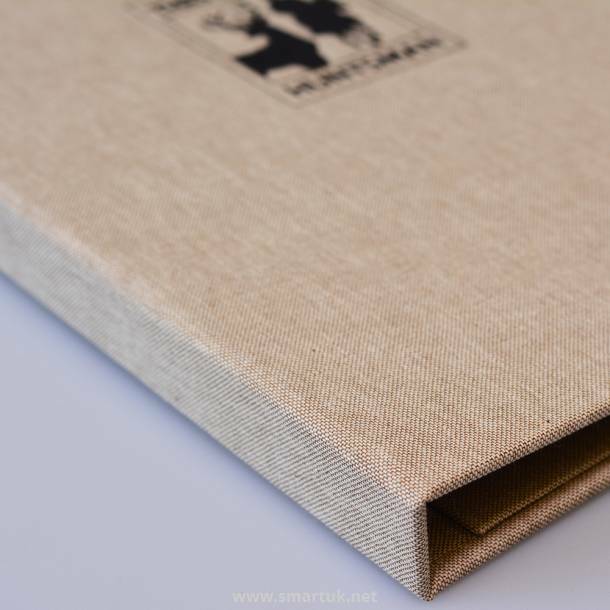 Hessian Menu Covers - a stunning range of natural menu covers with a natural fibre effect finish; a unique way of adding a rustic feel to your venue. If you are searching for natural looking restaurant menus to bring your tables to life, and add a natural and rustic feel to your overall venue presentation, then these excellent menu covers are the perfect solution. 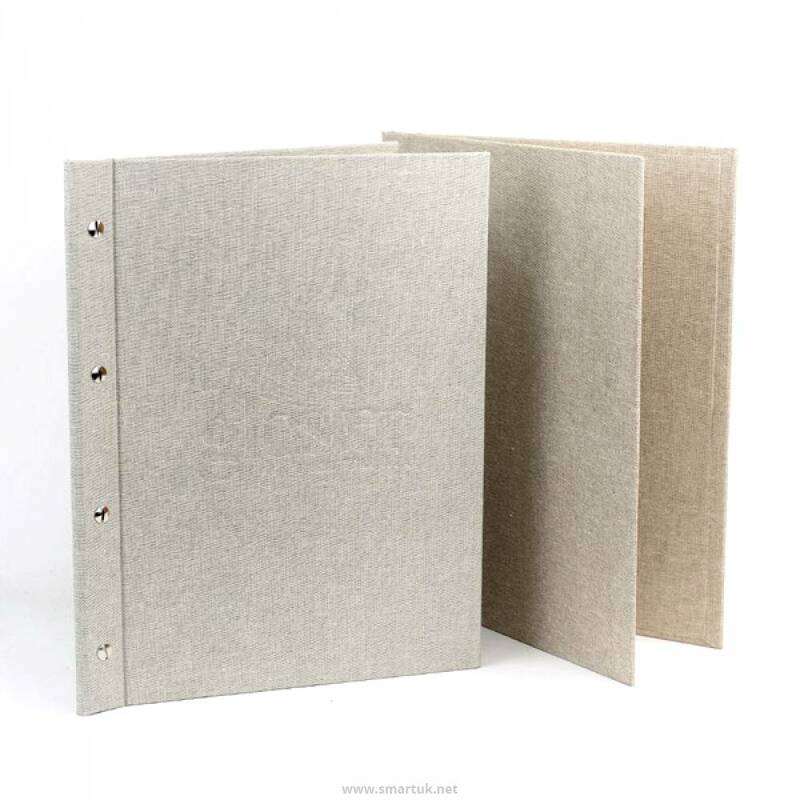 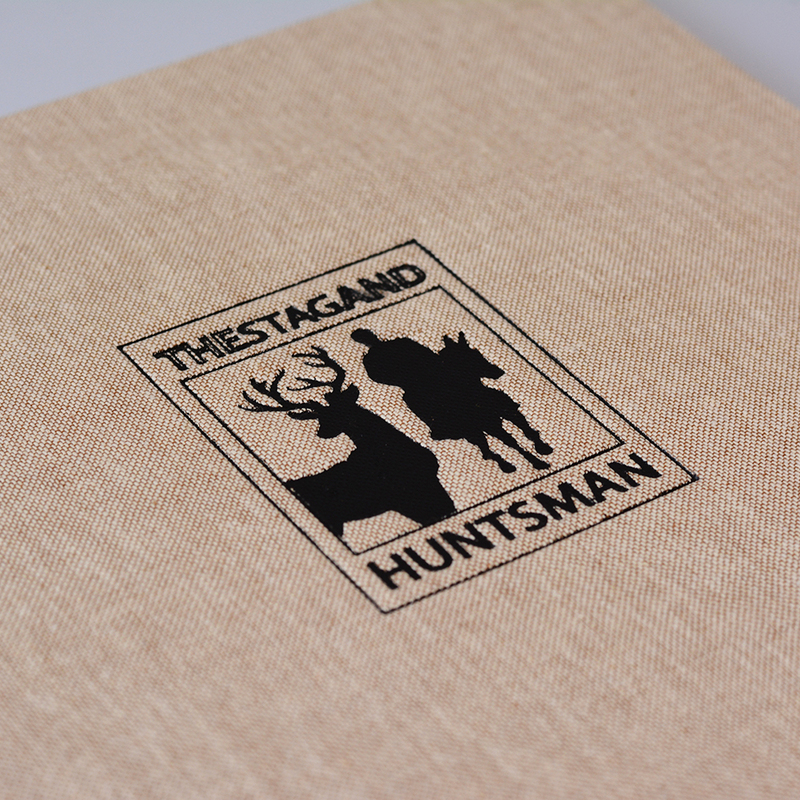 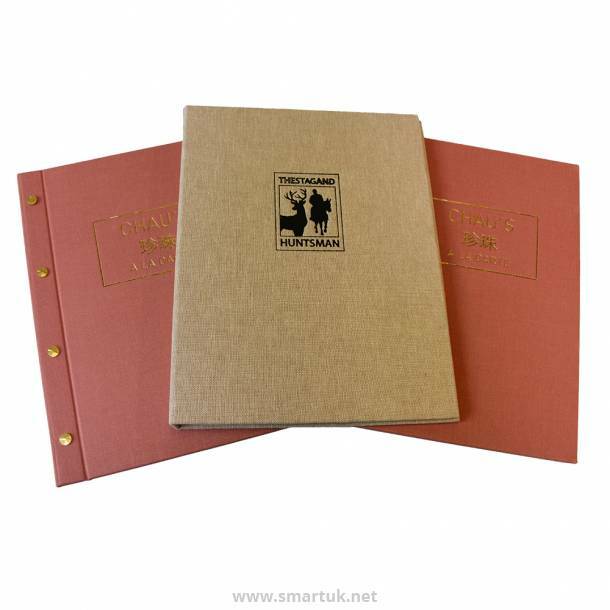 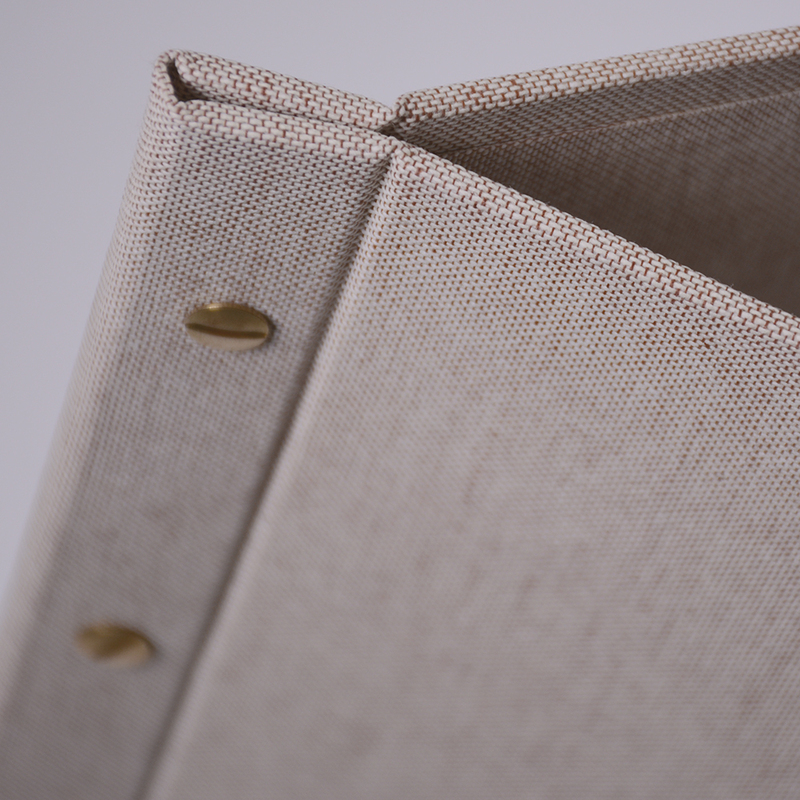 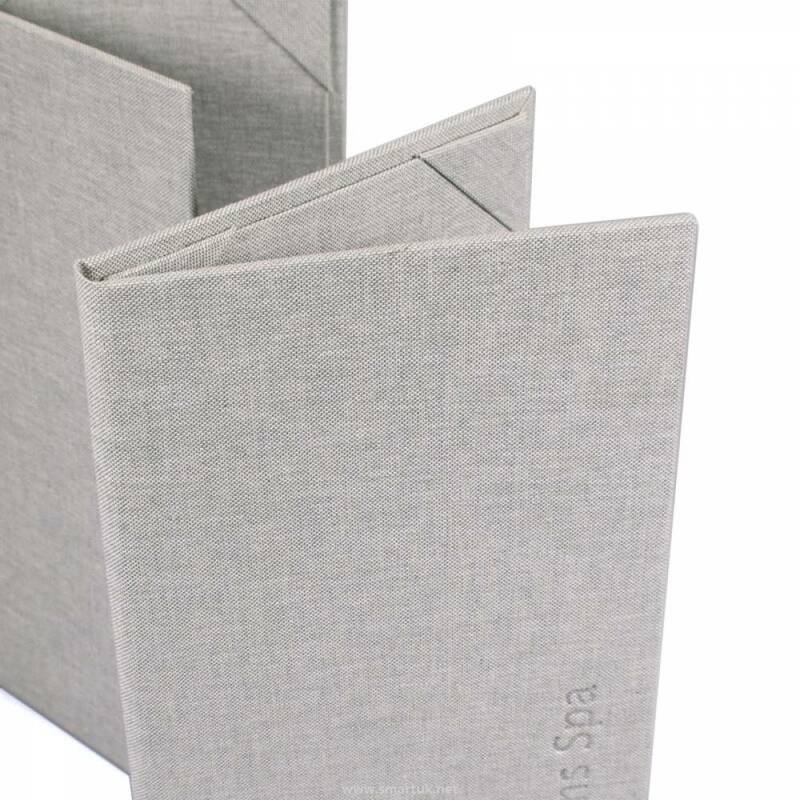 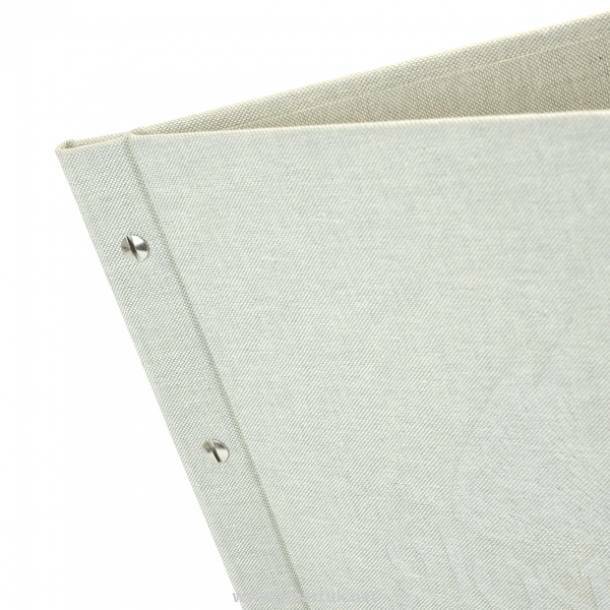 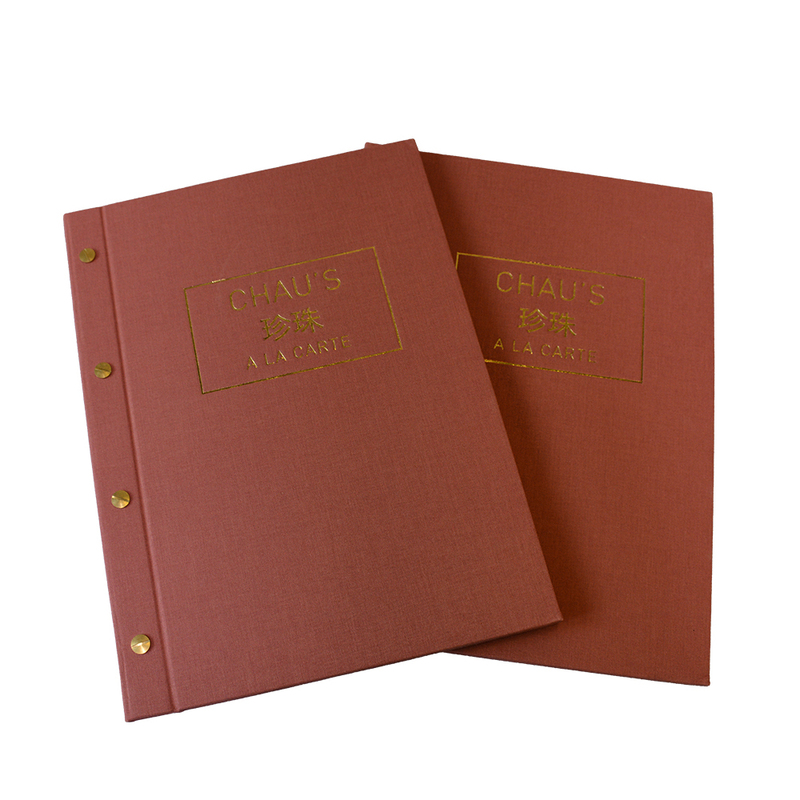 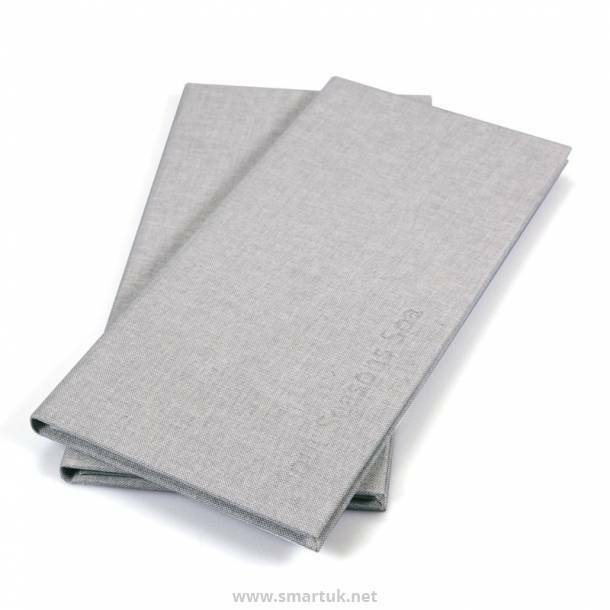 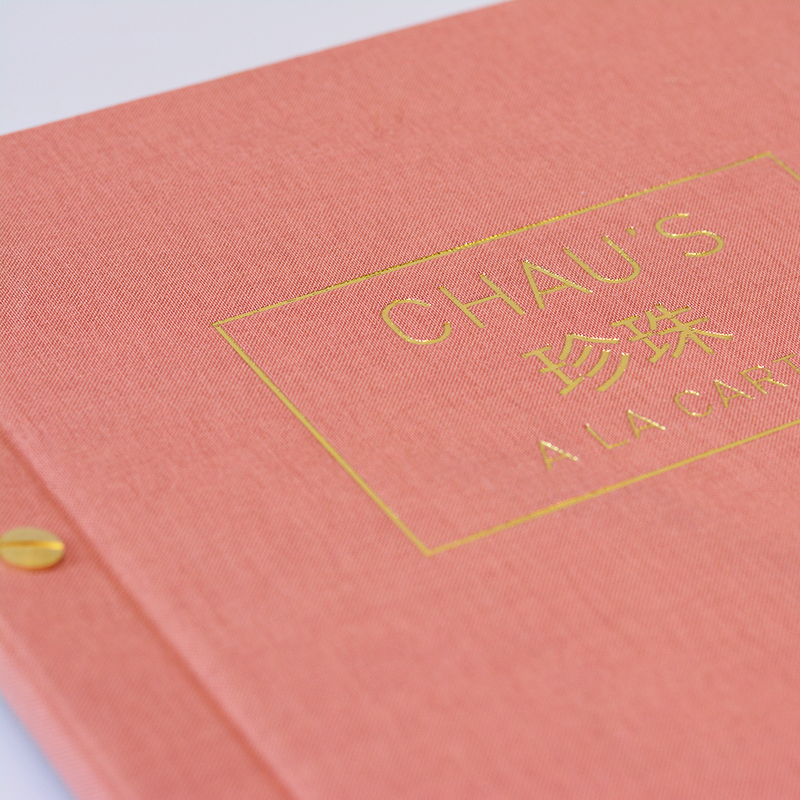 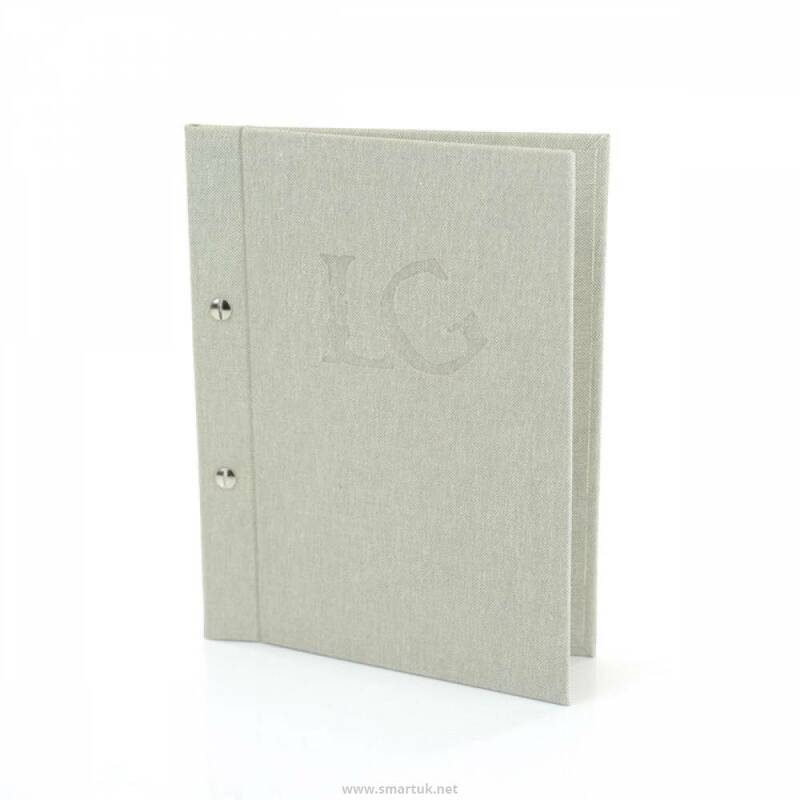 A great looking, natural effect, menu cover that will suit many styles of hospitality venue. 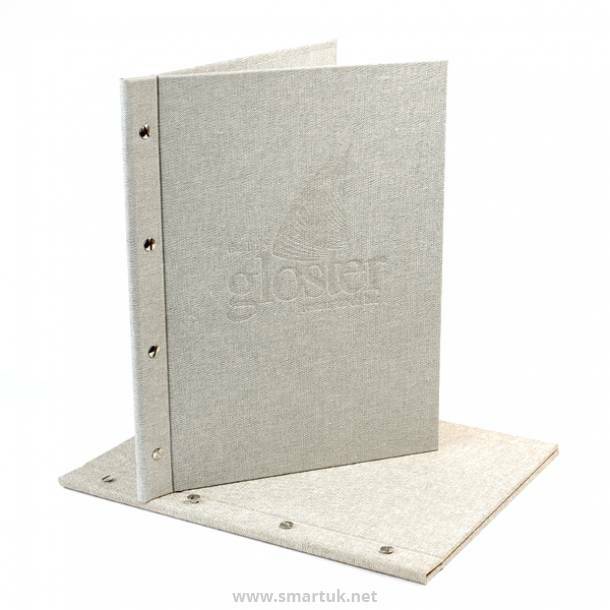 The Hessian covering material provides a rustic and organic look, with a hint towards the country life, which will impress your customers. 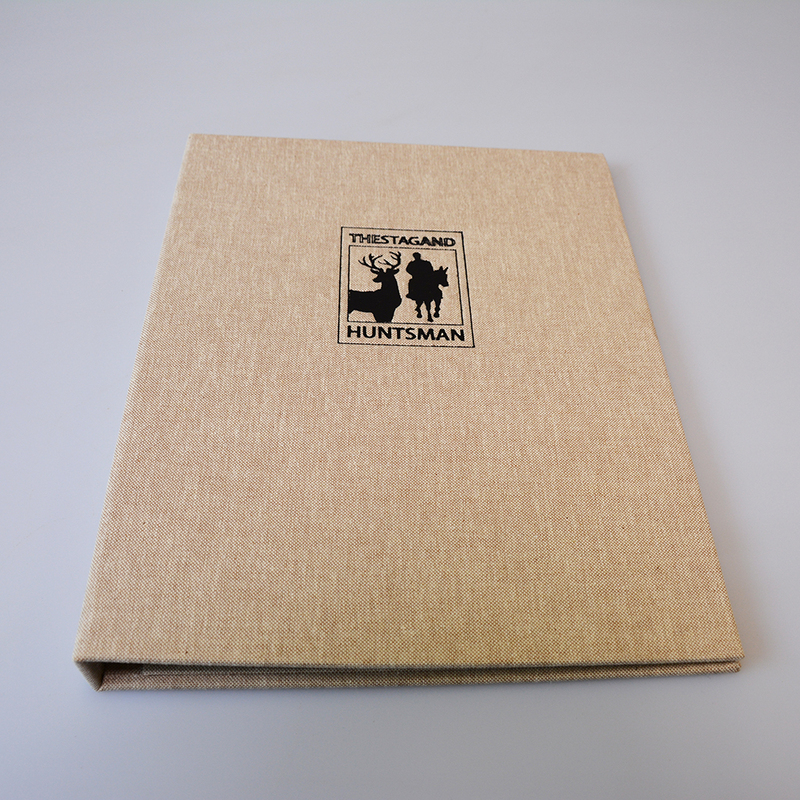 The hard wearing menu cover material is a great option for those looking to have menu covers that stand out from the crowd. 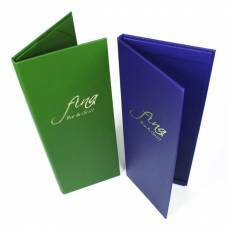 These menu covers are made to order allowing you to personalise and design them to be exactly how you want them. 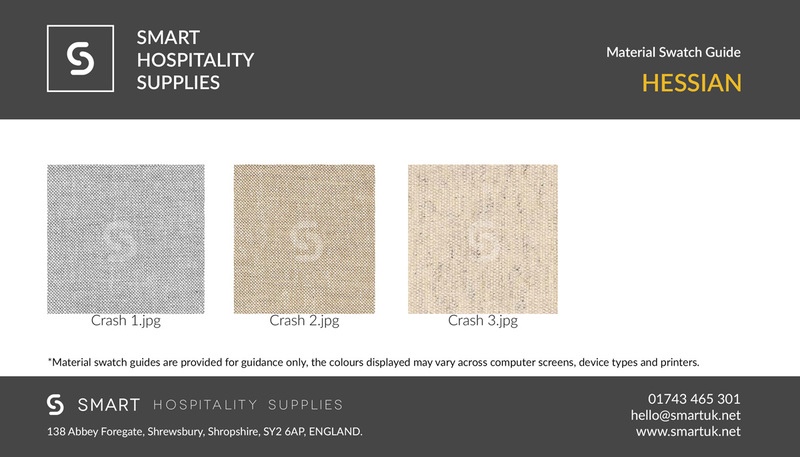 Discuss your ideas with our sales team on 01743 465 301.